My kids love pasta, and they love this cheesy pasta recipe! 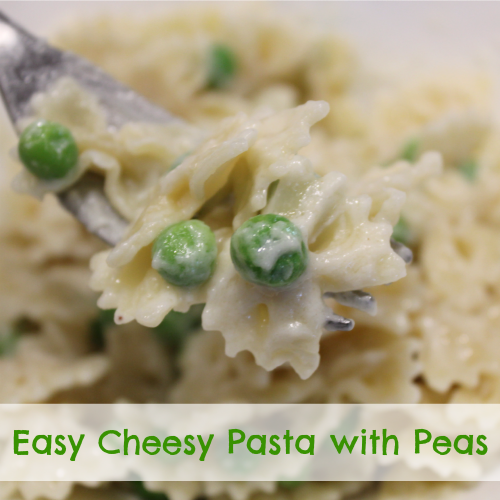 The peas are a cute addition, and because the pasta tastes so good, they have no problem eating their peas! Start by bringing water to a boil and cooking the pasta. While the pasta is cooking, make your roux (sauce). Melt butter in a small pan over medium/low heat, and add in the flour. Whisk until the mixture is smooth. Stir in the milk, Parmesan cheese, onion and garlic powder, dash of nutmeg, and salt. Continue to heat and whisk. The mixture will begin to thicken. Toss the cooked pasta and sauce.. enjoy! 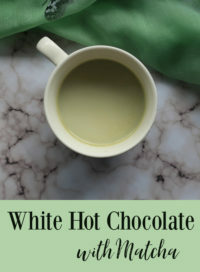 Adapted from a recipe we found the The Minnie & Friends Cookbook. i have a dish similar to this but no flour. It’s a quick and easy side that goe with many different types of meals.